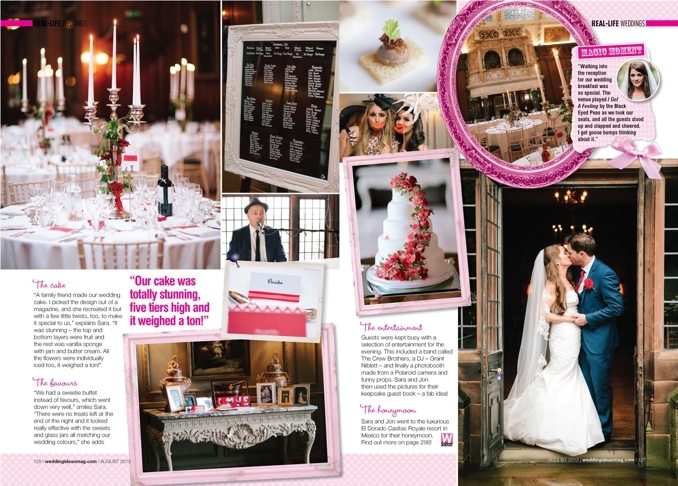 We are so pumped to share that we are featured again in this month's Wedding Ideas Magazine! 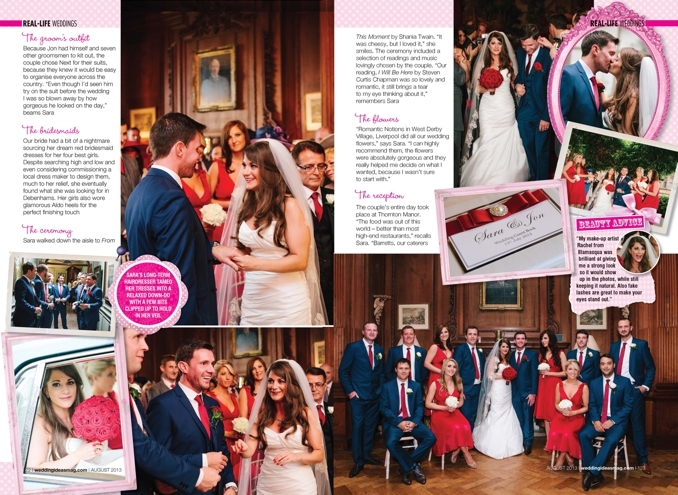 Not only do we have an 8-page feature (and the Real Weddings Opener!! 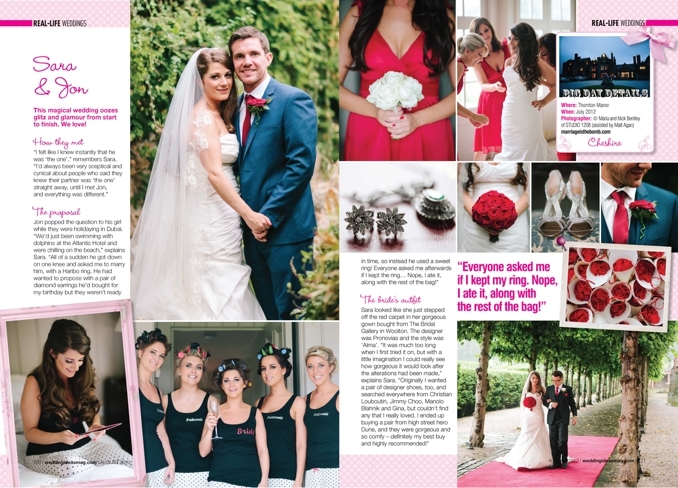 ), but they also featured the film and more images from Sara and Jon's gorgeous wedding on their blog! 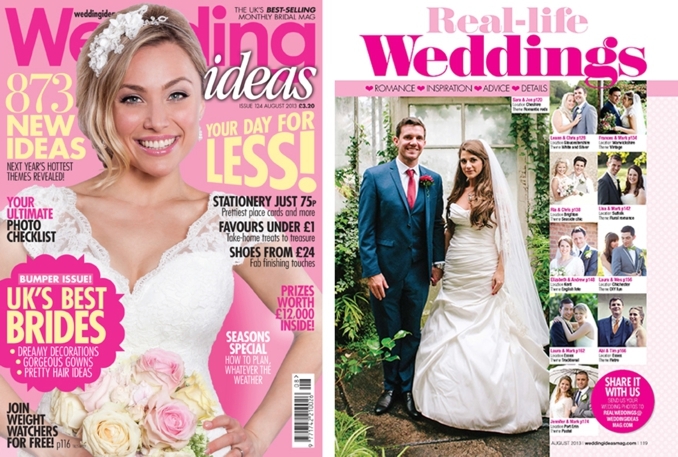 Click Here to see the full web feature on Wedding Ideas, and keep reading to see the full magazine feature! And if you missed their original posts and want to see more, Click Here for the photos and Here for the film! 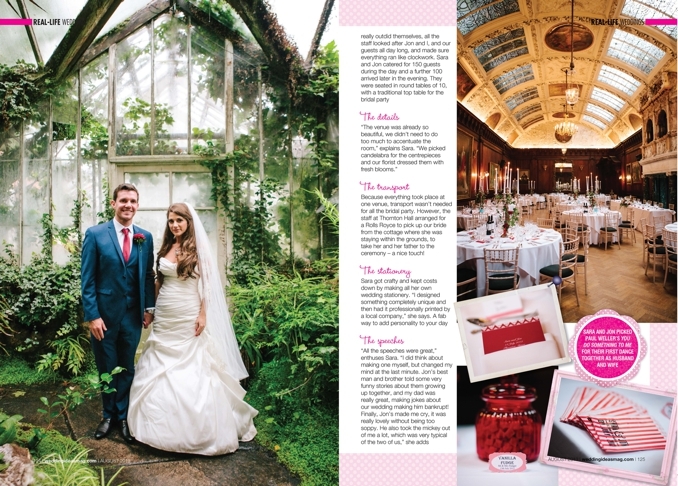 Thanks again to Wedding Ideas for featuring us!